Funeral services for James Marvin Meeks, 93, of Williston, SC, will be held at four o’clock p.m., Friday, April 5, 2019 in the Folk Funeral Home Chapel, Williston with Dr. Stephen Burnette officiating. The family will receive friends one hour prior to the service at the funeral home on Friday. Burial will be one o’clock p.m., Saturday, April 6, 2019 at Cannon Memorial Park, Fountain Inn, SC., with the Reverend Bill Bryant officiating. Memorial contributions may be sent to the First Baptist Church Bereavement & Benevolence Committee, P.O. Box 366, Williston, SC 29853 or Gideons International, Barnwell Camp, P.O. Box 86, Williston, SC 29853. Mr. James passed away on Wednesday, April 3, 2019. Born in Greenville County, SC, he was a son of the late Marvin L. Meeks and Dollie Storay Meeks and was the widower of Evelyn Doris “Dot” Meeks. 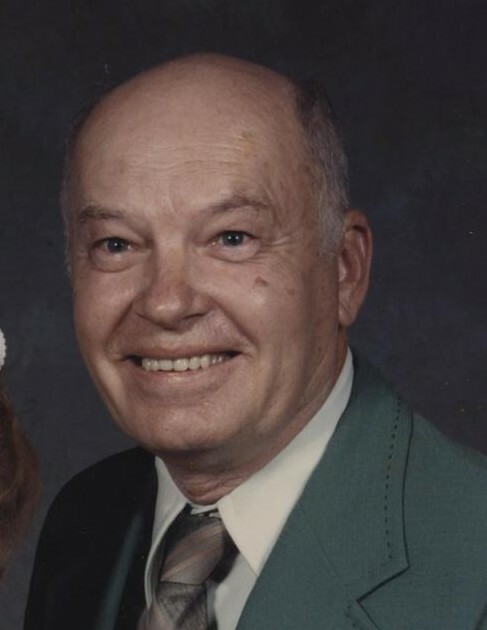 He was a member of the Williston First Baptist Church where he attended the Bethel Sunday School Class and always enjoyed helping on the Bereavement and Benevolence Committee. He and his late wife, Dot, owned and operated Main Street Beauty Shop for many years. After his retirement, “Honey” continued to style hair at Laurel Baye Nursing Home and Folk Funeral Home.